Its no longer news that APC is the biggest opposition party to PDP in delta state, though it may be surprising because they have never been time in delta politics where another party than PDP gets massive support from the people. For this reason the 2019 delta governorship election will be a tough one. Governor ifeanyi okowa had already been giving automatic ticket to rerun for second tenure. So PDP primary is already settled. But the election won't be an easy one for him to win because it's going to be a great battle between him and delta APC governorship flag bearer even from federal level according to Adams osheomole's statement. 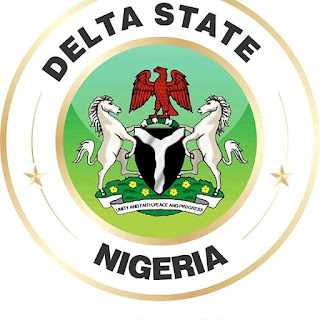 One thing we noticed is that the APC is made up of heavy politician who also want to govern the state but before this they have to pass through the primary election within their party APC , then the winner in the primary will now be given ticket to run for the main delta state governorship election. So as it is now who will be the winner of the delta APC primary election? 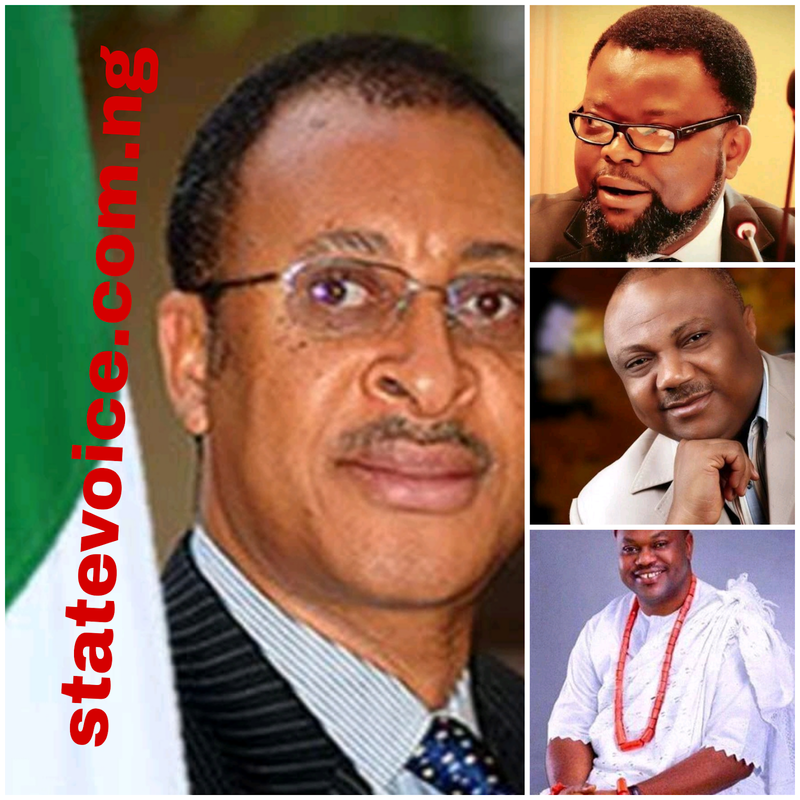 Let's look at most influential aspirants under APC. 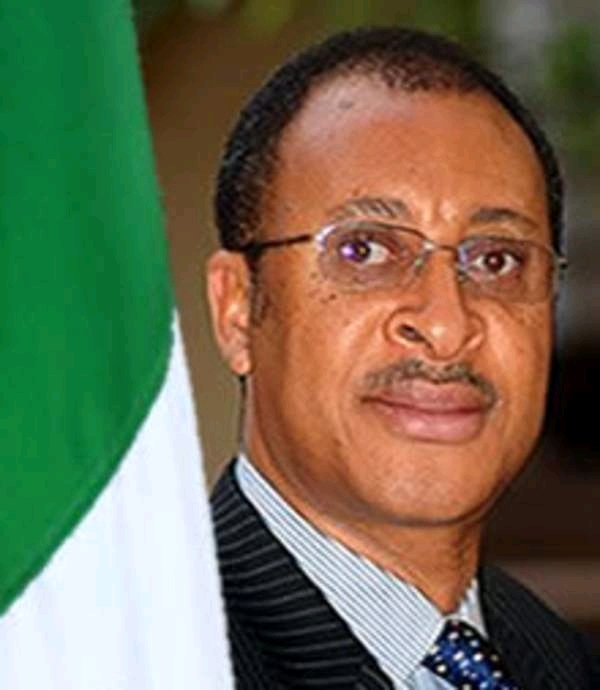 This name may not sound familiar in politics but it is a big personality in delta state, Patrick utomi is from ibusa in delta state, a professor and a motivational speaker in Nigeria, though he have not been bringing his wealth experience in development of his state, but every politician\ past government always make a good comment about him, and this have boosted his popularity within the country and beyond. Patrick utomi made his intention to run for governorship election in 2017 with the news men when he said that delta state have suffered a lot for 16 years under the ruler of PDP government, he also said the only achievement of PDP for years only brought hunger and suffering into the land. His closeness in the national level will be of advantage for him, and the party is only going to bring out someone whom have not rubbed him self with the PDP and corruption free. in 2011 he was the flag bearer under the platform of DPP for the fact that the party does not have solid ground in delta state, the election was unsuccessful for him as Emmanuel uduaghan beats him hands down, only that his popularity was boosted. Straight to 2015, great ogboru dump DPP for APC and that was the end of DPP , He opted for Labour Party along with his supporters. 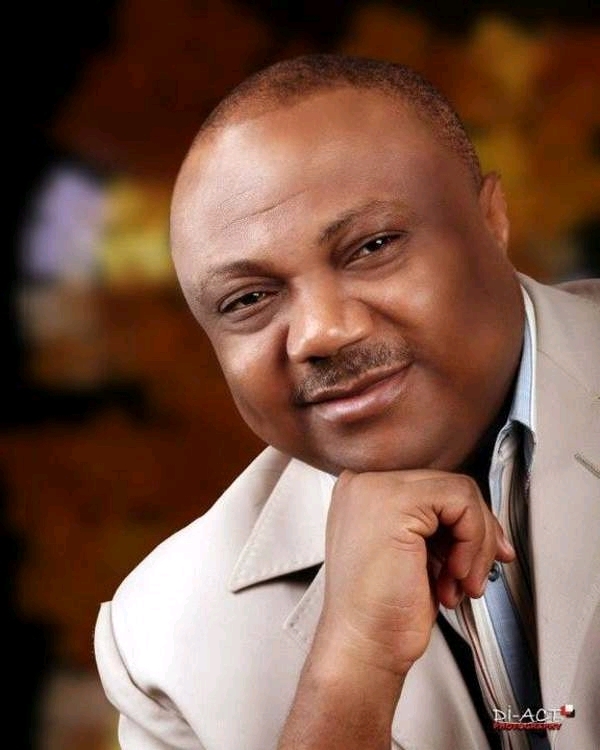 Ogboru, like in previous elections, was the sole candidate of LP after the leadership structure of the party was changed to accommodate the DPP entrants in a marriage of strange bed fellows. Again ogboru lost this time even after taking the PDP government to supreme court , accusing them of ridging the election. This from what we gathered , ogboru might not be favoured in the primary election but we can't predict delta state apc election for now. 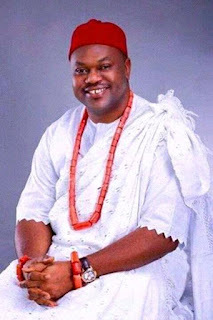 He is the former speaker of delta state house of assembly, ochie is a political grassroot mobilizer, firstly he contested and won the house of assembly seat in 2013 under united Nigeria peoples party (UNPP) by this time Victor ochie have become a household name both in federal level, he emerged as the minority leader until 2006 when he defeated to the pdp . from 2007 he got reelected for second ternue. In 2014 ochie lost in the pdp governorship primaries with with 187 delegates votes, after the primary election he fled to Accord party to run for the senatorial seat against Peter nwaoboshi but he was unlucky as he also defeated, since the he have been in APC waiting to bring change to the people of delta. This one is a baby politician compared to others mentioned above. 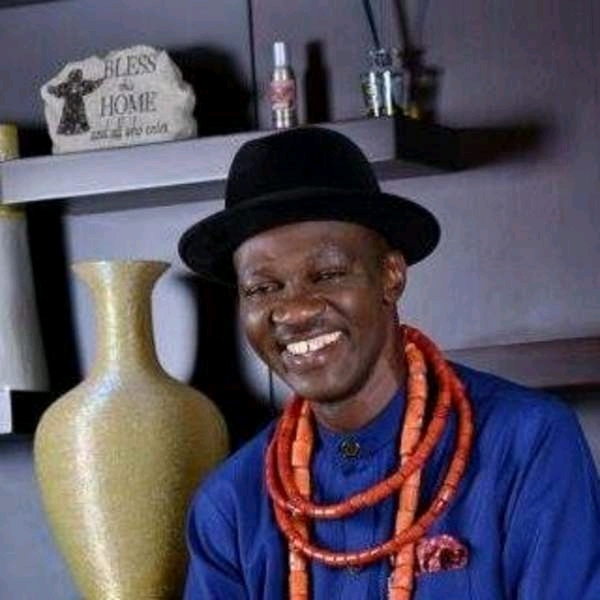 In fact he is a newcomer in the game of politics, Sunny Ofehe is an environmental right activist, he focused on environmental degradation of oil rich Niger delta of Nigeria. He made his declaration to run for governorship on the 2nd of October 2017 at his home town iyede in isoko north LGA . I joined the governorship race to redefined the politics of the state and make the people feel what it mean when resources is properly utilized. Okowa failed to tap into the many window of economic opportunity opened to developed the state. Apart from changing the politics tactics in the state, he said his administration will create more awareness about the progress in the state that the old administration could not achieve and that after he completes his tenure the people will beg him for continuation. He have held some selective position in delta state, he was a member of the house representative from 2003 to 2007 under pdp also he contested for governorship on 2007 but lost in PDP primary election, though he never contested for any position again but have been relevant in politics . Forward to 2017, dumbed PDP for APC and publicly destroyed his pdp membership card all this happened because the supreme court confirmed Ahmed Makarfi as the authentic pdp national chairman. 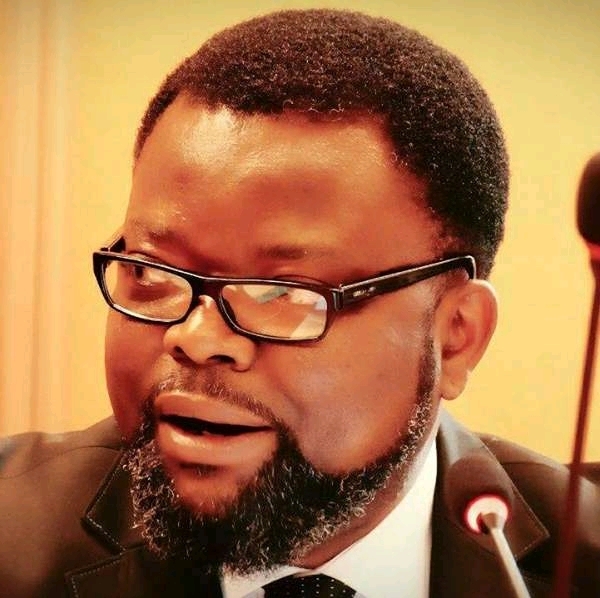 Cairo ojougboh said he is taking delta out from the hand of okowa, claiming that okowa is running the state under blank budget. In his recent interview with vanguard newspaper he said the pdp are plotting mayhem against APC by buying guns and speed boats for their thugs . His declaration to run for governorship came as a surprise. But the big question is WHO IS GOING TO BE THE FLAG BEARER OF THE APC DELTA STATE GOVERNORSHIP ELECTION?? Let's have your view on this .